Looking for your favorite artist? You can use the form below to search for them and we'll show you where they will be located this year. Or you can use the map below to explore which artists will be in each quadrant. Just click on a quadrant to see a list of who will be there this year. 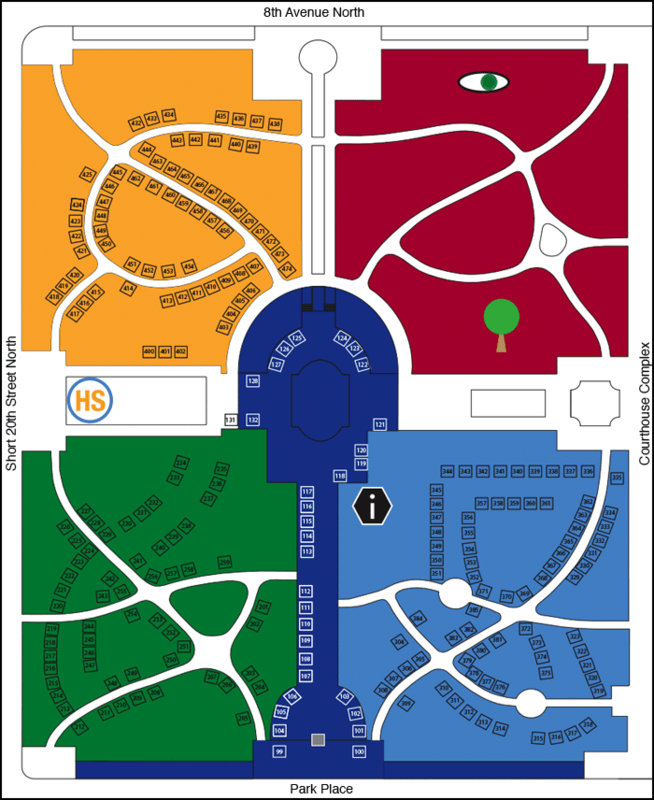 Looking for a printable version of the full venue map? Download a PDF here.